Google+ Mom to 2 Posh Lil Divas: Around the World in 12 Dishes - Explore Sweden! Around the World in 12 Dishes - Explore Sweden! 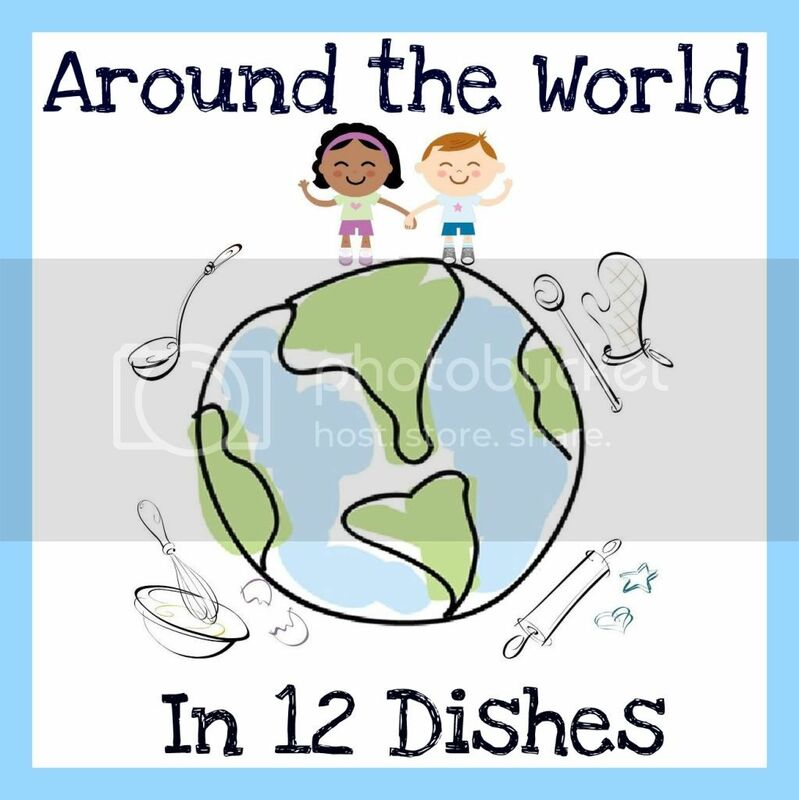 We are excited to be taking a journey around the world, (loosely) following in Phileas Fogg's footsteps, by exploring 12 different countries and cooking 12 dishes - one for each country we visit. The world is such a wonderfully diverse and colorful place. I am so excited to get us a bit out of our comfort zone and explore some more of the world with the Lil Divas. What better way to really bring it all to life for them than through food, books and fun?! Adventures In Mommydom, Creative Family Fun, Glittering Muffins,Juggling with Kids, Keeping Life Creative, Kitchen Counter Chronicles,Make, Do & Friends, Mummymummymum, Rainy Day Mum, Red Ted Art,The Educators' Spin On It, The Outlaw Mom and me - Mom to 2 Posh Little Divas, have come together to help you on your food journey. We will each be cooking a dish with our children and sharing it with you. We hope to inspire you to try something yourself! So go out there, cook, blog, and then join in with us on the linky fun below! Our journey began in London, UK and are now moving into Stockholm, Sweden. The only mandatory part is the dish, the rest is all up to you! Cook a dish from Sweden: We make Swedish Pancakes! The goal is to explore the country through FOOD. Make a typical dish from the country with the kids, take photos and have fun! Typical dishes: Köttbullar med potatismus (Meatballs with mashed potatoes), gravlax, pyttipanna (a kind of hash), chokladboll (chocolate balls) or Kanelbulle (cinnamon rolls) (Here is a link for more inspiration: Swedish cuisine). Read a book: We read Pippi Longstocking! Fun fact: Swedish Inventions include: The perfected design of the zipper (Gideon Sundbäck), the marine propeller (John Ericsson), the refrigerator (Carl Munters and Baltzar von Platen), the computer mouse (Håkan Lans) and the pace-maker (Rune Elmqvist). Share with us: The Sweden challenge began on April 1st and will remain open for a year, so join in and come back when you are ready to link your blog to the linky party or visit us on Facebook and share your photos there! Please check out our partner blogs and their Sweden ideas: Adventures In Mommydom, Creative Family Fun, Glittering Muffins, Juggling with Kids, Kitchen Counter Chronicles, Make, Do & Friends, Mom 2 Posh Little Divas, Mummymummymum, Rainy Day Mum, Red Ted Art,The Educators’ Spin On It and The Outlaw Mom! Join us by linking up your Swedish dish and/or craft on the linky below!